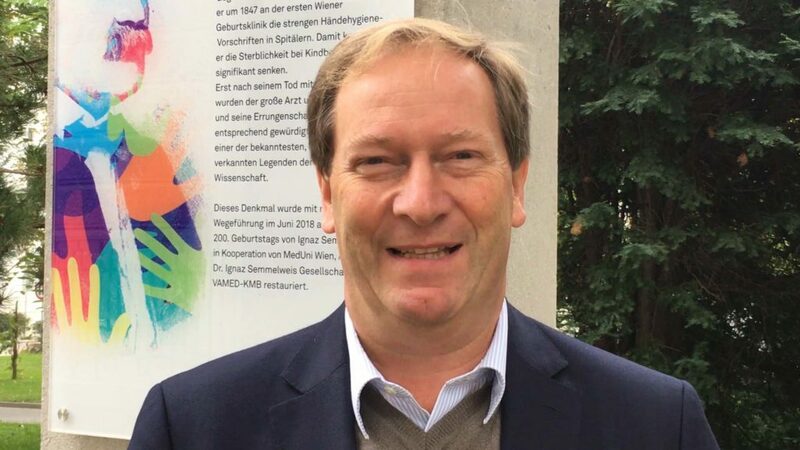 Bernhard Küenburg is a founding member and since 2014 president of the Semmelweis Foundation. He holds a PhD in Chemistry from the Technical University of Vienna and has worked in the pharmaceutical and life science industry since 1992. Since 1999 he held executive positions in companies such as CarboGen, Siegfried, onepharm and Biomedica.